How Can Students Find Scholarships that Fit? To find scholarships that fit, students should ask themselves the following questions to discover scholarships and awards that revolve around them and their interests. Would you consider a college other than one of your initial choices if it offers you a scholarship and its credentials are just as good? If you answer yes to this question, you should look at all college profiles, regardless of location, in books such as Four Year Colleges from Peterson’s or their website www.petersons.com for schools that have large scholarship programs. You might find this information in the financial aid section of each college profile. You should also visit the site, www.raise.me for scholarships and awards at specific colleges and universities that you can win for participating in certain extracurricular, leadership or volunteer activities. What are your hobbies? There are many scholarships for people who have particular hobbies. Books with extensive scholarship listings will have special sections dealing with these types of scholarships. Some scholarship directories will title this section as extracurricular activities. For example, those who love playing PokÃ©mon could win up to $25,000 in the PokÃ©mon World Championships. If you are currently employed, for what company do you work? Many companies offer tuition reimbursement programs as an employee benefit. In tuition reimbursement, the employee initially pays the cost of tuition and fees for the courses they are taking in college or graduate school. Once the courses are completed and a satisfactory grade has been earned by the employee, the company/employer will then reimburse all or part of the tuition and fees initially paid by the employee. Some companies pay these costs upfront or provide scholarships outright. As a student working at Wendy’s Old Fashioned Hamburgers in high school, I (Marianne Ragins) won a Wendy’s Scholarship. For what company or companies do your parents currently work? Ask your parents to contact their company personnel or human resources department to inquire if there are scholarships available to the children of employees. If the company does not have a personnel office, your parent should speak with the general manager about the possibility of scholarship opportunities or contact the companies’ general headquarters. As an example, Johnson Controls, Inc. maintains the Johnson Controls Foundation that offers scholarships to the children of their employees. Are you a member of a minority group? If so, to what ethnic group do you belong? 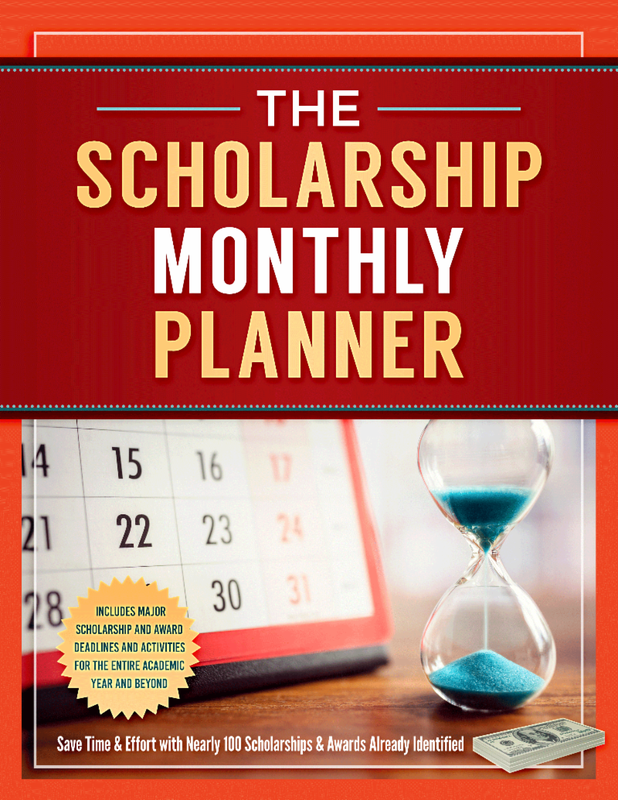 Most scholarship directories have sections listing scholarships for minority students. As an example, the Jackie Robinson Foundation offers scholarships to minority students only. 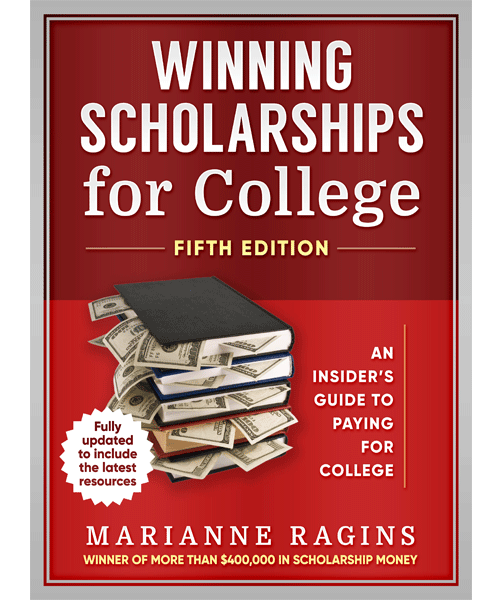 For more information, see the chapter, “Scholarships for Minorities – What’s The Difference in a Minority Scholarship Hunt?” in Winning Scholarships for College, Fifth Edition. Are you or your parents a member of a union, trade group, or association? If so, you may be eligible to win scholarships such as the E.C. Hallbeck Memorial Scholarship offered by the American Postal Workers Union to high school seniors who are dependents of active or deceased members of the American Postal Workers. Or consider the scholarship program of Union Plus, an organization established by the AFL-CIO to provide consumer benefits to members and retirees of participating labor unions. Are you a child or a dependent of military personnel? If so, you may be eligible to win a scholarship from clubs such as the Naval Officer’s Spouses’ Club in Washington, DC. Check for one of these clubs in your area. Also, there may be similar clubs from other branches of the military in your area. Don’t forget to explore organizations such as the Fisher House Foundation (www.militaryscholar.org) for scholarship information associated with the military. 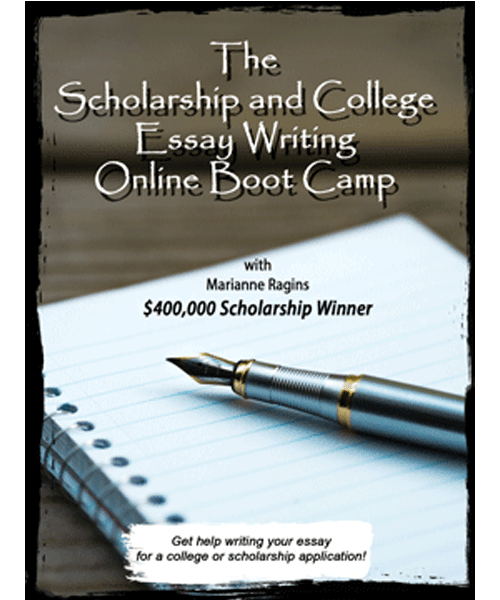 See chapter 27 of Winning Scholarships for College, Fifth Edition “Funding Your College Degree with Military Service” for more information. Are you doing something heroic? The Gloria Barron Prize for Young Heroes may be an option for you. Open to high school and current college students. International students are also eligible (some countries may be not be included).